In Stock. Ships from and sold by Amazon.com. Gift-wrap available. In Stock. Ships from and sold by Amazon.com. Save 15% when you receive 5 or more products in one month to one address with auto-deliveries. Currently, you'll save 5% on your May 25 delivery. From once a month to once every 6 months. We'll send you a reminder before each delivery. 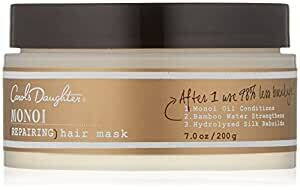 Amazon's Choice for "monoi repairing hair mask"
I plan on doing this monthly to keep my hair looking healthy. — Helen M.
Add shine, softness and manageability to damage, weakened hair with this moisturizing conditioner. The blend of Wheat Protein and Pro-vitamin B5 fortifies your hair so it’s healthier and won’t break when detangling. Made with natural moisturizers instead of silicones so you can use it every day without weighing down your hair. Plus, No Parabens, No Petroleum, No Mineral Oil, No Artificial Colors. From mother to daughter, for thousands of years, Monoi Oil has been the Tahitian secret to stronger, longer, flawless hair—from roots to ends. 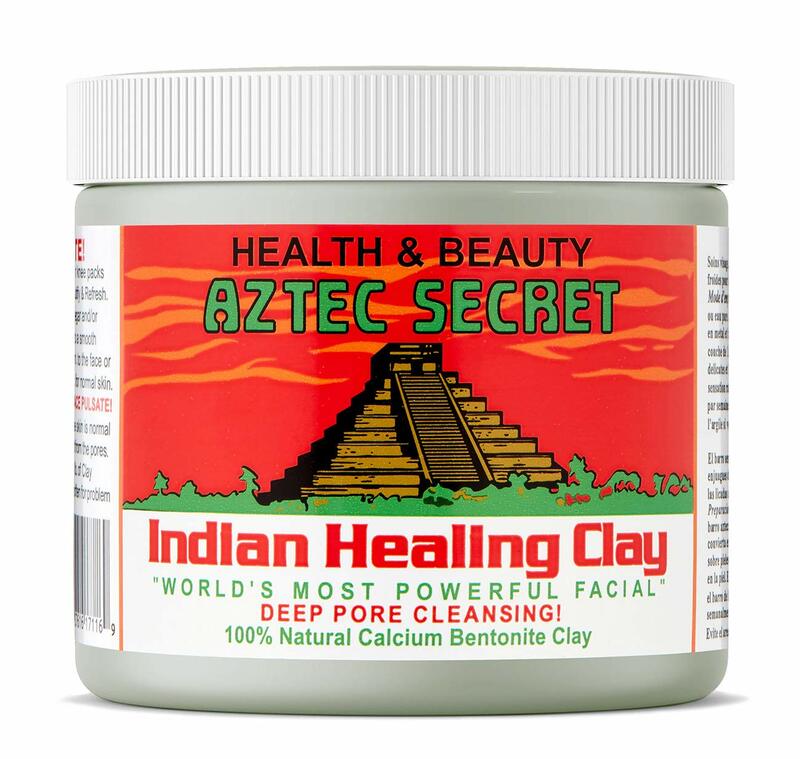 This precious beauty remedy has stood the test of time; its undeniable results are the same today as they were generations ago. Rare 6-petal Tahitian flowers and coral-rich coconuts are gathered just before sunrise. 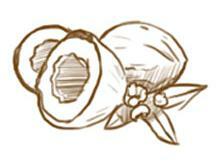 The buds that are about to open and the coconuts that have reached their peak ripeness are handpicked by the Mamá. 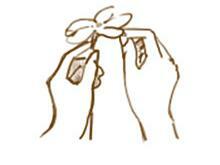 15 buds are carefully prepared by removing their pistils and keeping the petals unbruised and intact. 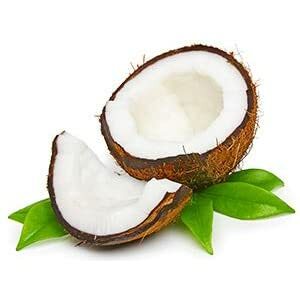 15 ounces of coconut oil are prepared by using the first cold press of the harvested pulp. The blossoms, still unopened, are placed gently on top of the coconut oil, and for 15 days, the blossoms open, releasing their potent extracts. 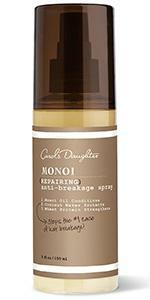 The oils blend together to create the powerful repairing Monoi Oil. 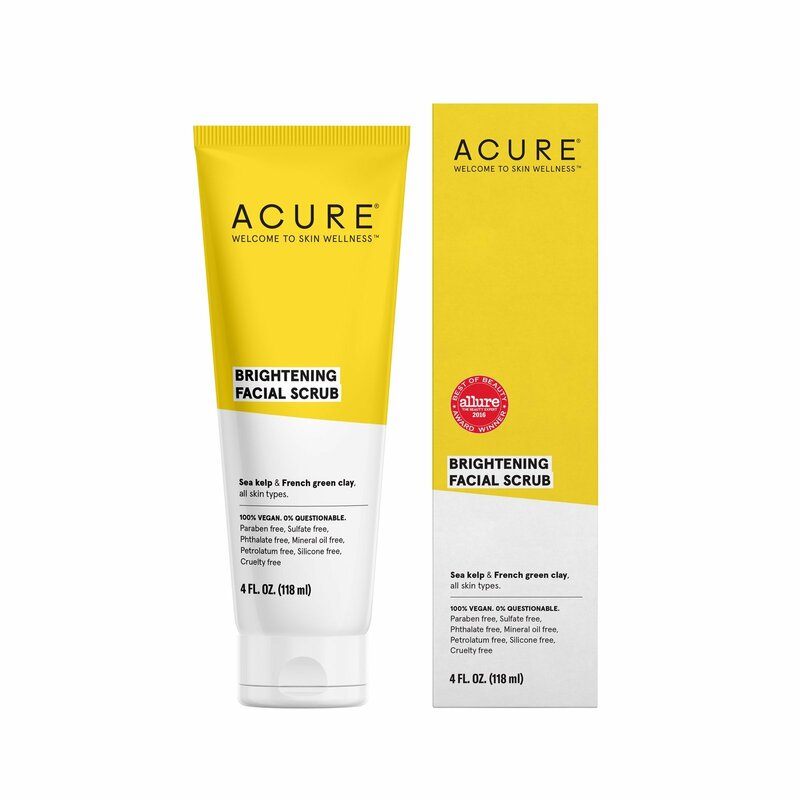 A coconut-derived, sulfate-free cleanser that is gentle enough for the most fragile and distressed hair that detangles and leaves hair stronger and healthier, instantly. 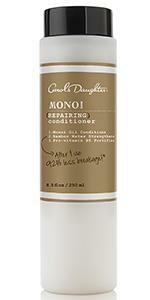 An intense repairing conditioner that revives damaged, lifeless hair and ends breakage, instantly. 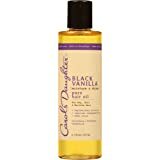 This lightweight, silicone-free, miracle oil reverses and prevents damage to even the most distressed hair caused by heat-styling, color-treating and chemical straightening. This has double the fortifying power and it instantly ends shedding, eases detangling, and protects hair around-the-clock. Start styling with this invisible hairspray that instantly dries to hold your look in place without leaving behind a sticky residue or an untouchable, crunchy finish. A repairing lotion that binds the separated and frayed ends of your hair together so you can skip the trim and keep your length. 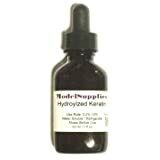 A reparative and deeply hydrating conditioning treaent. 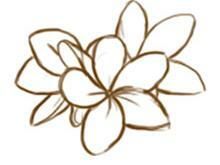 Contains Monoi Oil derived from Tahitian Tiare Gardenia Flower. 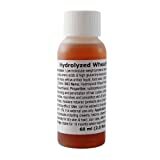 Helps repair and deeply hydrate fine, delicate or chemically-treated hair. 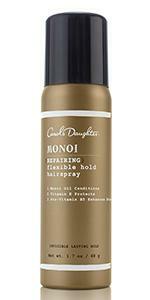 Formulated with Bamboo water, the strongest plant to strengthen hair's structure. 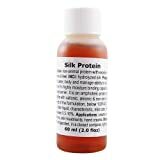 Loaded with Hydrolyzed Silk to guard hair against future damage. Effectively combats and prevents hair breakage. Hair appears suppler, smoother, shiner, stronger and healthier looking. 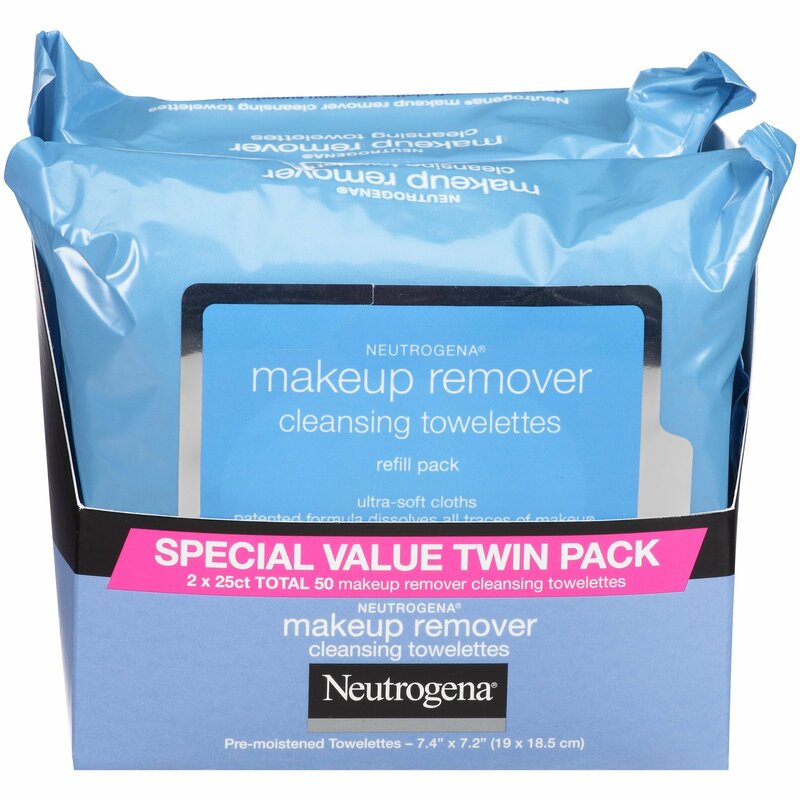 Free of parabens, petroleum, mineral oil and artificial colors. Caution: Keep out of eyes. Not intended for internal use. Massage gently into your clean, wet hair, giving a little extra love to your frazzled ends. Leave the treatment mask on for 5 to 7 minutes and then rinse well. 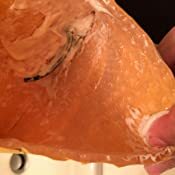 Or, for an even deeper treatment, put on a plastic cap and sit under a dryer for 10-15 minutes. My hair is fine and thin. Always has been. This shampoo is a delight. Leaves my hair looking fuller. I love it. A tiny bit goes a long way so it will last a long time. Believe me, I have, with high hopes, purchased many shampoos and wound up flushing them down the toilet in disgust. This one is a keeper. Been using this for 3 months and I'm in love. 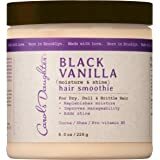 I have "mixed race" hair, and this product delivers for me. I've used bedhead, chi, matrix, garnier fructis, pantene, ouidad, biolage - none deliver like this product. My hair is colored and highlight, and I blow dry straight every week. 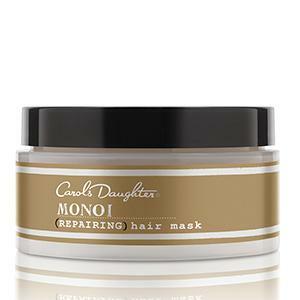 But I haven't used a flat-iron since September, I feel, because of this hair mask. Scent is awesome. Product is rich but not oily. 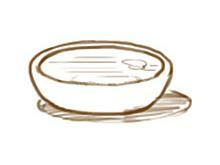 After shampoo I towel dry, apply from ends to root, and wrap in a shower cap or just put in a clip for 30 min - 1 hour. My hair soaks it up like a sponge - NOT LIKE OTHER conditioning masks / balms that forms almost like a helmet of dried product. After rinsing, I let hair air-dry a while and then blow out. Hair is more responsive and styles quicker because it's healthier and "behaves". 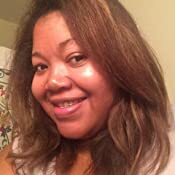 I use a heat protector and a touch of pure organic argan oil when blowing out. The first picture is right after blow drying. That night I put my hair in a bun and wrapped my head. 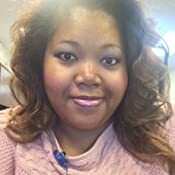 The next day I had soft natural big curls that held all day to Houston humidity. Even the second day my hair still had a nice wave. I am very happy with this product. 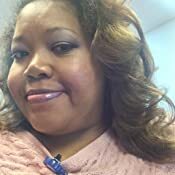 I purchased the Shampoo and Conditioner and I'am absolutely in love with the product. Where has it been my whole life?? If you have very dry hair (I have thyroid condition), this is the best product! 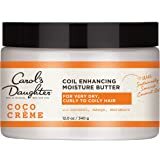 I have been through a lot of products, tried top high end shampoos but nothing worked better than Carol's Daughter. Terrific! This shampoo is just okay imo. Smells makes me think I'm in Hawaii but this is the kind of shampoo that when you apply to your hair may make it feel a little too clean/stripped. To the point that your hair feels squeaky when you're rinsing it out. 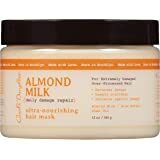 Doesn't make my hair soft or feel very nourishing. I use it every week or two now to "deep clean" my hair but then use a more gentle shampoo on alternating days through the week. 5.0 out of 5 starsGives hair strength, shine and smells good! I now know what the fuss is about. This strengthens your hair and gives it shine. I still need a leave in conditioner to moisturize my hair after using this conditioner. It is not the case with other products like deva curl. This is not an issue but I have 4A/4B hair that does not like too much product so I sometimes skip leave ins. 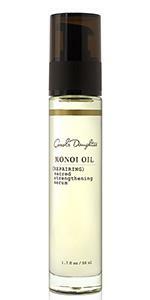 However, I give this 5 stars for its hair strengthening , shine and scent powers. I use this once or twice a month or right before getting a protective style. Very good product for weak and fragile hair. 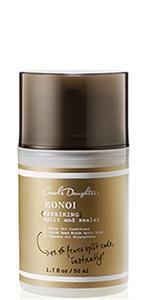 I love the monmoi shampoo and conditioner. The fragrance is lovely and it does help with hair loss. I have thick hair but when I wssh ir I have a lot of hair that's pulled from my head. Using this shampoo and conditioner meets the assurance that hair loss Is reduced to 97%. My hair is long now it's harder to comb through after washing my hair is more manageable. 5.0 out of 5 starsWonderful Shampoo! I have fine hair that gets ragged and frazzled at the drop of a hat. When I color it just gets worse. This calms down my cuticle and just makes my hair manageble. I will never use another shampoo again after using this one. Plus the smell is just devine. If you're on the fence about buying it, don't be. Its terrific.